“It was wonderful to sell out the event last year and this year we wanted to be able to make the night bigger, so we knew we needed a larger venue. We will be able to raise more money and give more back to the community by inviting more people to join us for this special evening. I think this is a great way to springboard the Chiefs into 2015 and get ready for another season of baseball and fun in Syracuse,” Chiefs general manager Jason Smorol said in a statement. Tickets for the Hot Stove are $55 for adults and $25 for children. Eight-person tables are available for $410 and ten-person tables are available for $520. All proceeds from the night will benefit the Syracuse Chiefs Charitable Foundation. In 2014 the foundation donated to charitable organizations such as Challenger Baseball, Syracuse Boys and Girls Clubs, Joseph J. LaGuardia Benefit Trust, ALS Foundation, Carol M. Baldwin Foundation, Upstate Golisano Children’s Hospital and many other programs and events. Sponsorship opportunities are available for businesses interested in getting involved. John is a former pitcher whose 288 career victories rank as the seventh highest total among left-handers in major league history. John played for the Cleveland Indians (1963–1964), Chicago White Sox (1965–1971), Los Angeles Dodgers (1972–1974, 1976–1978), New York Yankees (1979–1982), California Angels (1982–1985), Oakland Athletics (1985) and New York Yankees (1986–1989). 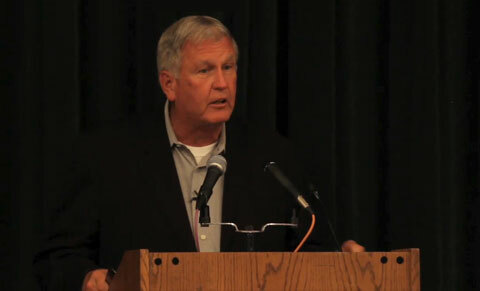 Today Tommy John is a popular motivational speaker. Playing Field Promotions is a booking agent for motivational sports speakers and celebrities. If you would like to book Tommy John for a speaking engagement or personal appearance, contact Tommy John’s booking agent for appearance & speaker fees at 1.800.966.1380.